for quality care in the health care industry. services we provide across Kentucky. 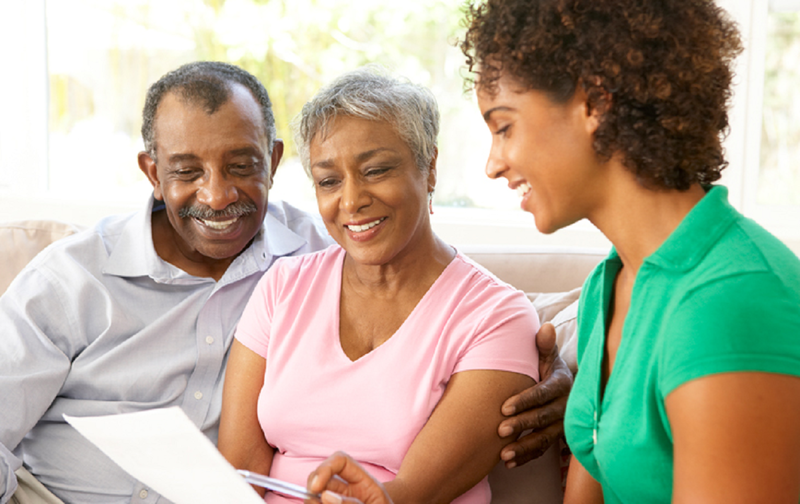 We’re here to help you and your family by taking the time to understand your loved one’s needs, and then customizing a care solution for your budget. Call us today to schedule your FREE in-home care assessment or just talk to one of our eldercare advisors. Serving ALL of Kentucky including Louisville, Lexington, Frankfort, Owensboro, Richmond, Bowling Green, Paducah, Williamstown, Elizabethtown, Bardstown, Covington, Hopkinsville, Ashland, Pikeville, Morehead, Harrodsburg, Berea, Radcliff, Cave City and other locations around the state. Are totally committed, highly qualified, and carefully selected individuals who are thoroughly screened, background checked, bonded and insured. Our typical caregiver profile is a Certified Nurse Assistant (C.N.A) with experience as a caregiver. More than 7.6 million Americans receive home care, according to the U.S. Census Bureau. The number is much greater when you consider that this does not include informal care which is care given by a friend or family member. Home care is generally defined as non-medical support services delivered at the home of the senior. The Veterans Aid and Attendance Benefit can provide funds to help offset the cost of personal care services to veterans and their spouses. 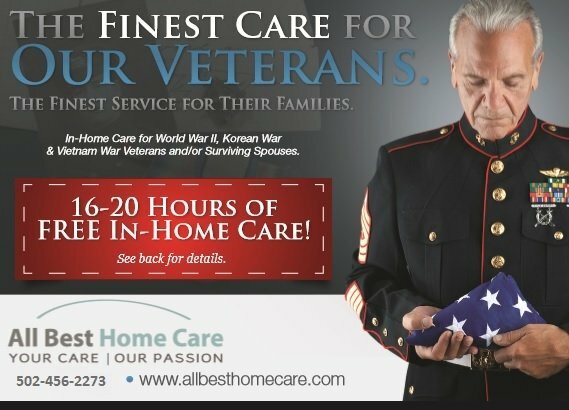 Learn more from All Best Home Care. Over 4.5 million people in the United States and 26 million worldwide suffer from Alzheimer’s disease. Alzheimer’s disease is the most common type of dementia. Today in the United States there are over 16,000 nursing homes. Nursing homes, also known as skilled nursing facilities, are for seniors who require constant medical care. 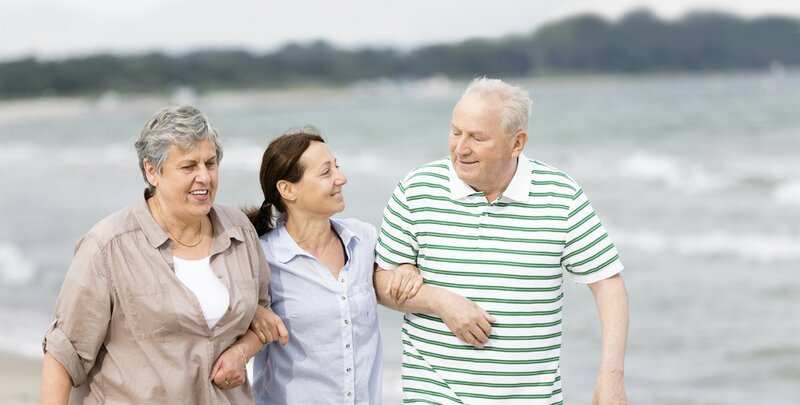 Residential care homes are known by different names depending on where you live. In some areas they are called adult family homes, in other areas they may be. Retirement communities or independent living communities cater to seniors who are very independent with few medical problems. Residents live in fully equipped private apartments. Thank you so much for your outstanding homecare services and support. The caregivers working with my Dad at home are always on time and very professional. Your attention to the daily details of our situation and quick response time to resolve issues as they have arisen has been outstanding. You have no idea how much stress you have relieved in our ayour service and continued support. I would recommend you to anyone. Thank you so much for your outstanding home care services and support. The caregivers working with my Dad at home are always on time and very professional. Your attention to the daily details of our situation and quick response time to resolve issues as they have arisen has been outstanding. You have no idea how much stress you have relieved with your service and continued support. I would recommend you to anyone.